Your missions have become their missions and they strive to ensure the absolute best in customer service and products. 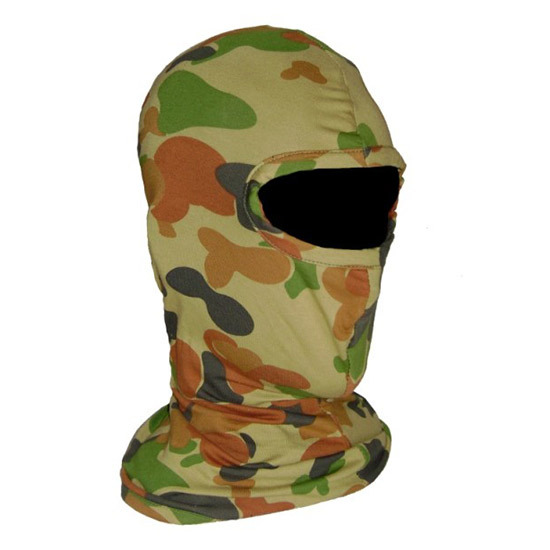 Supplying the best quality in military and tactical gear, dive wear, camping, hunting supplies, outerwear, footwear, accessories and more! 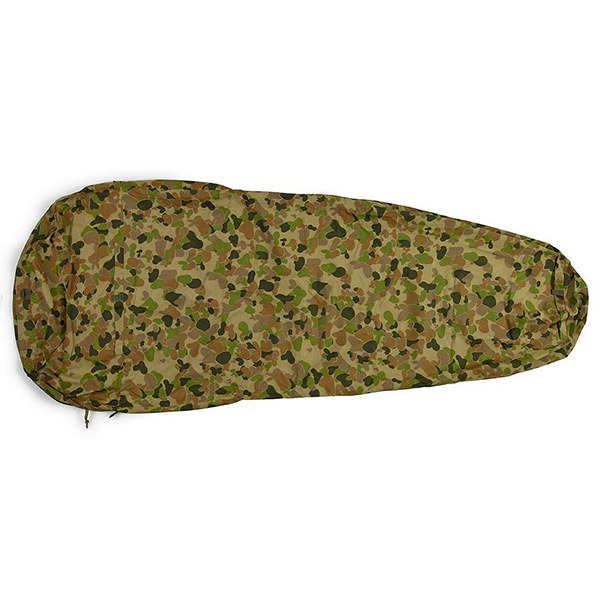 Benefits: - Improved version of the commonly available kidney pad set. - Ergonomically designed. - Extra padding. 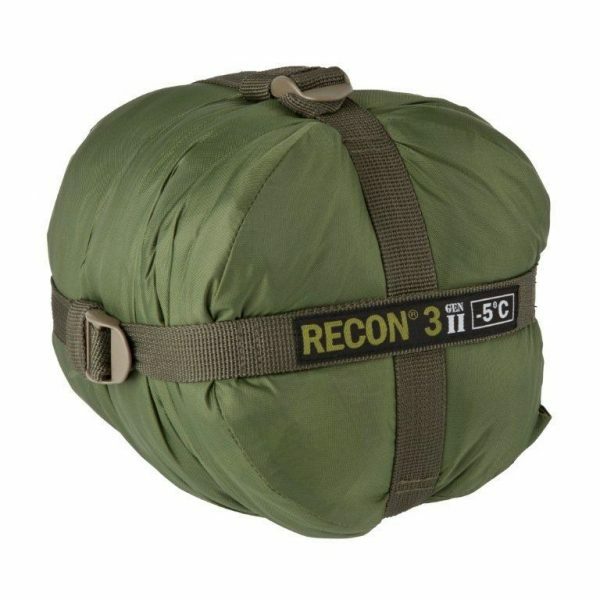 Features: - Made from 1000 Denier Cordura®. - Fully adjustable. - Extra width. - Does not absorb water. - Fastex® clips (no metal ones). - 12mm Eva armour foam padding. - Rear suspension strap. 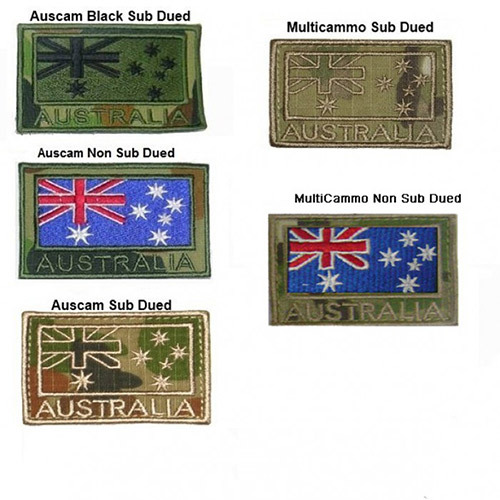 Specifications: - Available in Auscam. 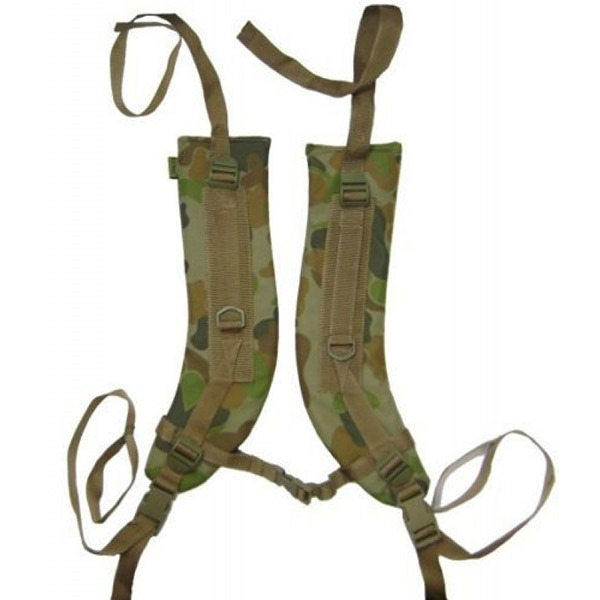 NOTE: Shoulder straps demonstrated in the photograph are not included but are available separately. One-year warranty. Make your life easier by throwing away your old straps and replace them with these more comfortable anti-snap straps. We listen and respond to our customers’ needs and feedback. 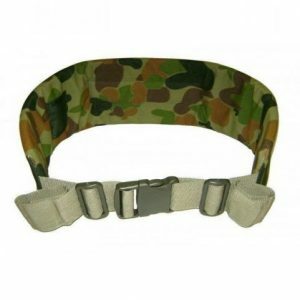 So when our customers told us that the Fastex® 25mm buckle that connects the top strap to the bottom strap is the weakest point on these straps, we added our anti-snap safety strap. 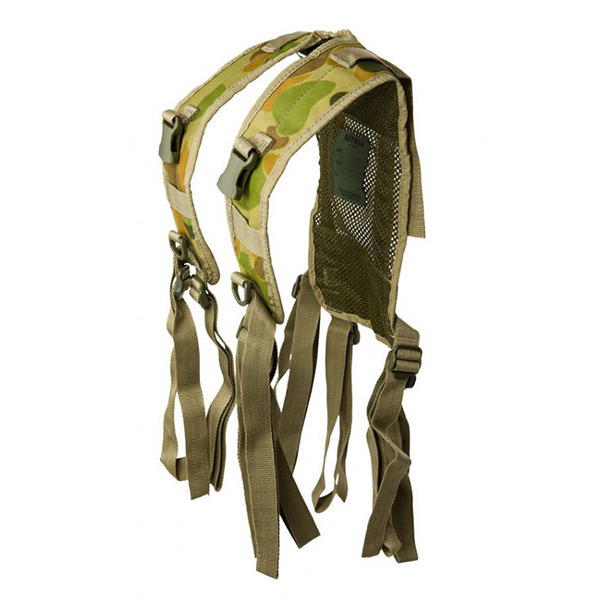 The safety strap has a Fastex® ladder lock that is firmly attached to the top part of each strap so that in the unlikely event of a breakage due to extreme load, twisting, dropping etc., you will still be able to complete your mission! 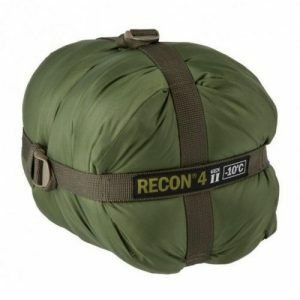 Features: - Made from 1000 Denier Cordura® material. - Ergonomic design with a new curved shape. - Extra padding. - Sternum strap. 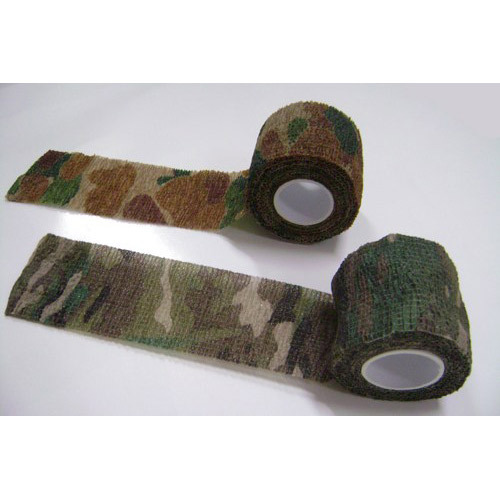 - Extra strapping for additional adjustment. - 2 x D rings. - Fastex ® fittings (no metal). - Fits all ALICE frames. 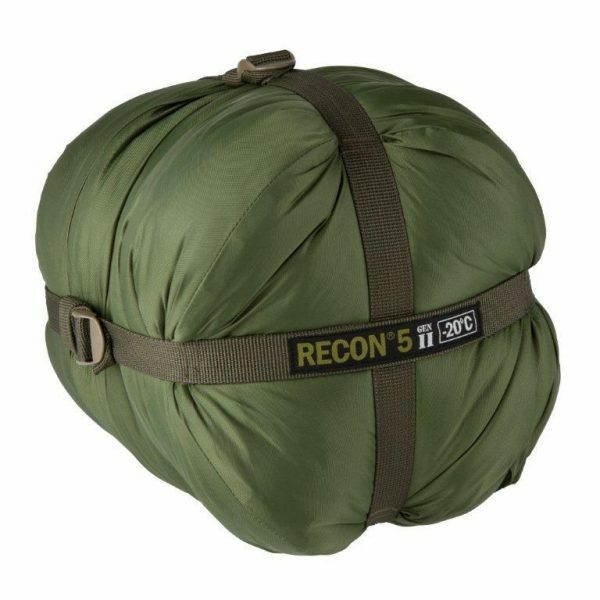 - 12 mm, 70kg/m3 padding. - Does not absorb water. NOTE: Kidney Strap also available (#7038). One-year guarantee. Beats the old style hands down! Features: - All pages are graphed - 14.5cm x 10.5cm x 2cm This notebook is of very high quality. 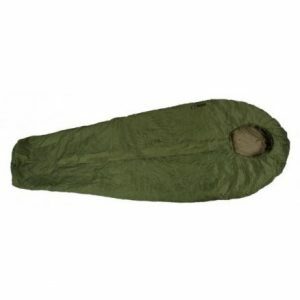 It's great for use in many climates as long as you look after it. 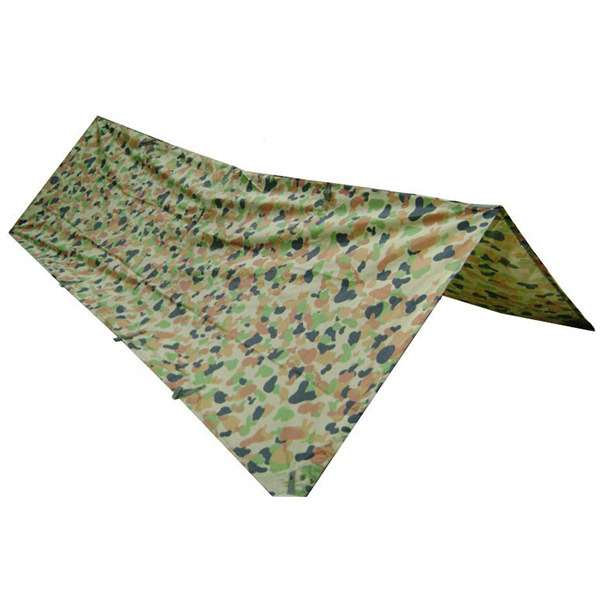 It's pretty thick and is ideal for any NCO. This notebook is optimal for cadets. It has heaps of pages and is well made. The Carbon paper is a bonus. Highly recommended for cadets, military, or anyone who needs a great sturdy notebook outdoors. 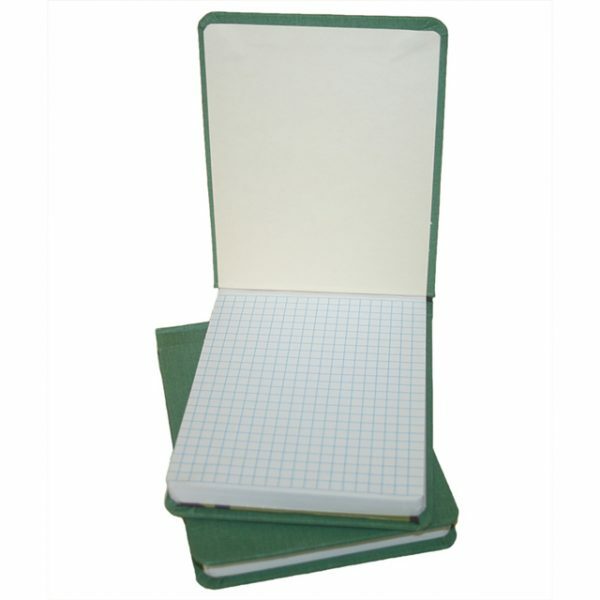 The notebook is very useful for quickly writing down notes during lessons, information sessions or out in the field. 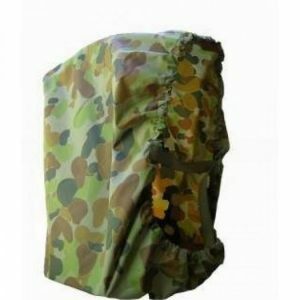 Its a small size fits into your breast pockets very easily, its grid lines also assist greatly. It also fits in a Vewee Tewee & notebook cover quite easily. It's very easy to write on without a solid flat service, it can be easily written on while placed on your lap, knee, palm, etc. 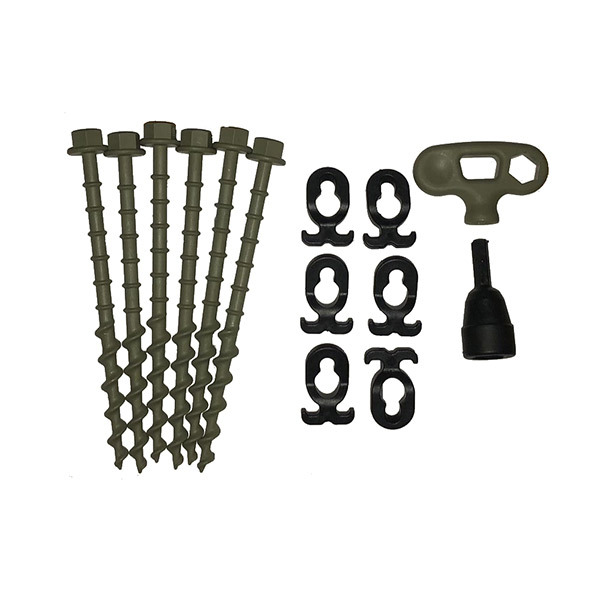 It will greatly assist you during lessons and lets you simply grab it out of your pockets. 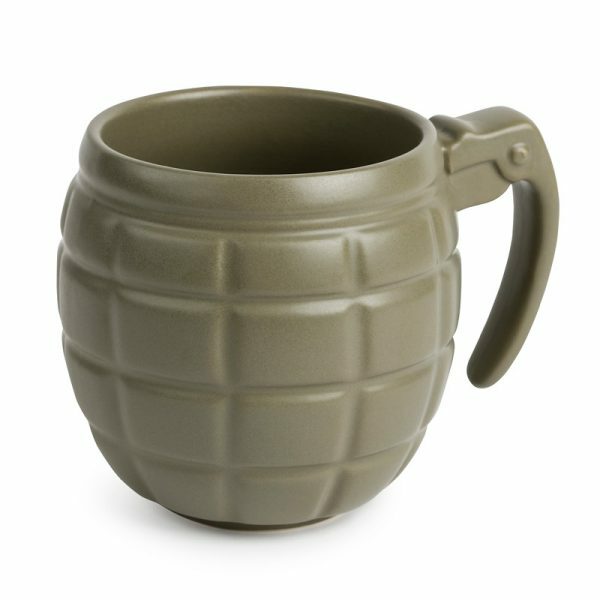 This high-quality ceramic mug, shaped like a grenade, will blow you away. 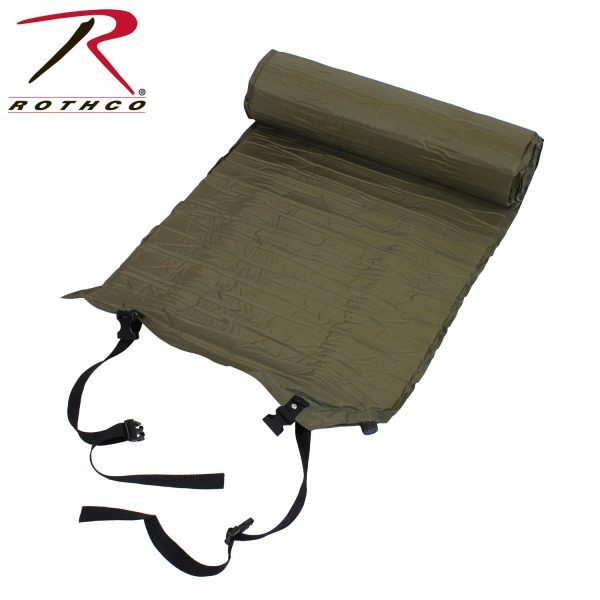 Take camping to the next level with Rothco's Self Inflating Air Mat. 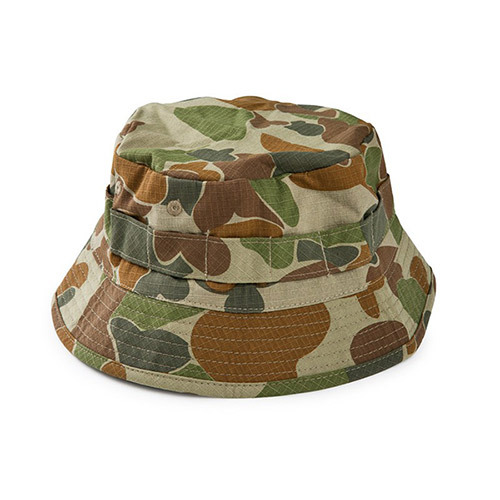 Features: - Made from 100% ripstop cotton. - Popular short brim. - 2 x stitched ventilation holes either side. - Adjustable Barrell Locked Chin Strap Specifications: - Size: Small - 55-56 cm; Medium - 57-58cm; Large - 59-60cm; Extra Large - 60-62cm.